Hello all, this is the first post of the new year, yay! We have made it to 2014, God has been good. For the month of January, I believe that God is calling us to come back to the basics of our love relationship with Him. This blog is still going to be about love and relationships but for the next 19 days it’s going to focus on our love for God and our relationship with Him. This year is we are going to come back to our first love. In order to fully love someone else we have to discover the one who created love, God himself. 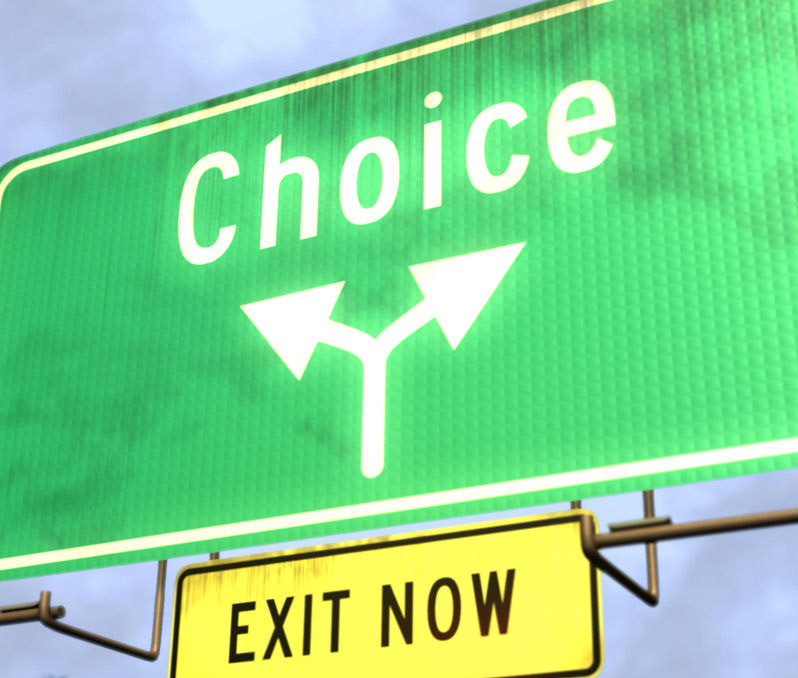 As I was preparing to write you all as I usually do- God began to minster to me about choices ,”Let your yea be yea and your nay be nay.” These old fashioned words simply means stick with what you chose to do. Don’t straddle the fence. What does this mean? What does this have to do with choices? If you choose to live for God, live for Him. If you choose not to, don’t. Don’t pretend to love God when you don’t. You can’t serve God and fulfill the desires of your flesh. You can’t serve God and then throw in the towel when things get hard. You can’t serve God only on Sunday and then Monday through Saturday create havoc in your community. If you are going to serve Him, serve Him completely- Stick with your choice. In this new year, now is not the time to be in and out, to be wishy-washy. Now is the time to serve God with all of your heart and love Him completely. If you are going to walk out this God thing, then do it for real – be 100%. Either you are in or you are out: there is no in between. If you choose not to serve God, I will be praying for you because I believe that Jesus loves you with all of Himself but don’t pretend to serve Him if you don’t. Don’t pretend to believe in something you don’t- be real about your love relationship with God. Stick with your choice!